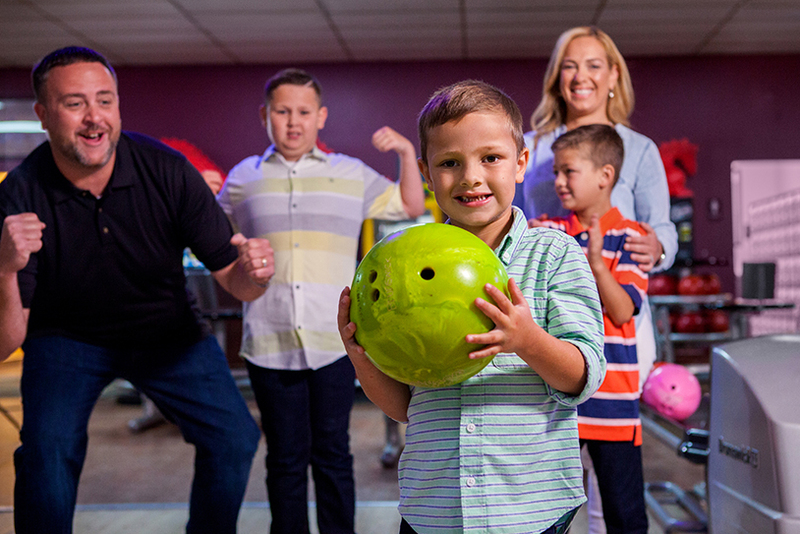 Kids Bowl Free Starts WEDNESDAY May 1st! DOn't Forget To Purchase your family pass! Kids Ages 15 years of age & under bowl 2 FREE Games everyday Tuesday May 1st through Friday September 13th. 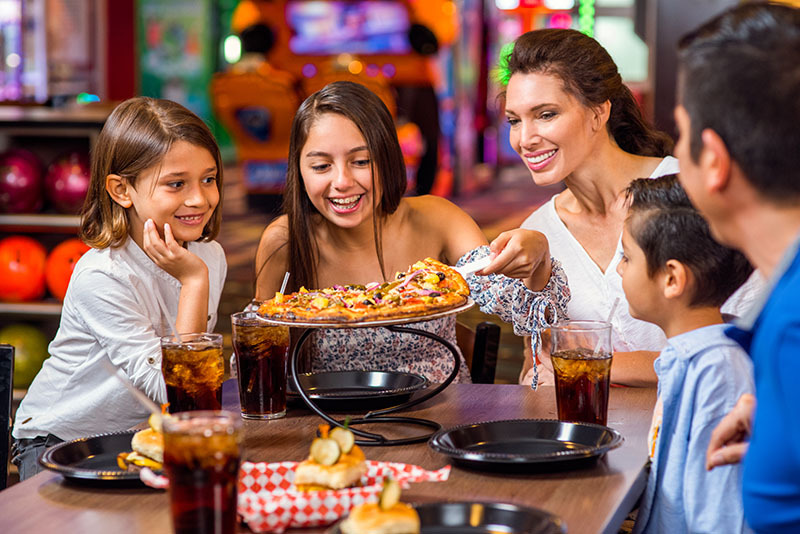 Get the whole family in on the savings by purchasing the family pass!